Kellogg Community College announced today that Shari Deevers has been selected as the new director of the KCC Grahl Center, the College’s regional site in Coldwater which delivers higher education to students in and around Branch County. 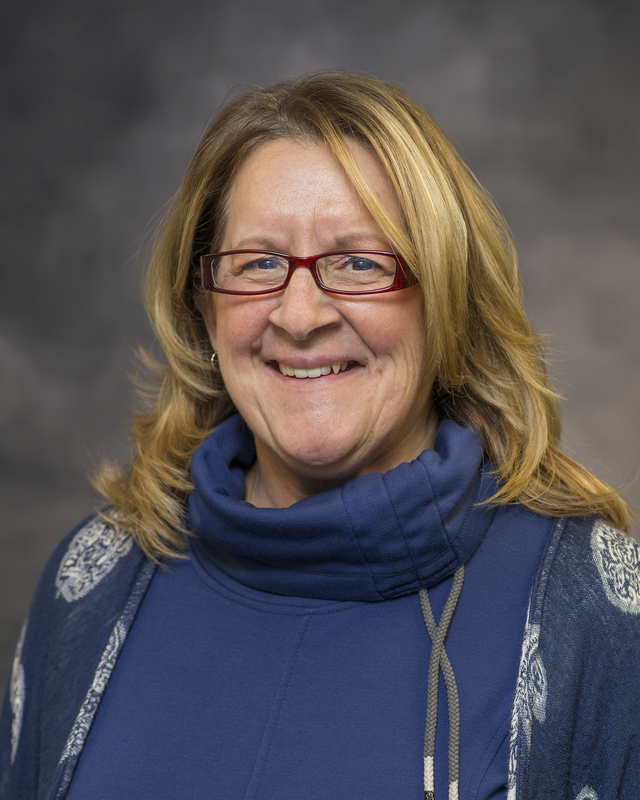 Deevers, pictured above, former director of the College’s Eastern Academic Center in Albion, fills a position previously occupied by Bobbi Gagnon, a former Grahl Center director who recently left KCC for a faculty position at Trine University in Indiana. 3-5 p.m. Monday, Feb. 5, at the KCC Grahl Center, 125 Seeley St., Coldwater. Deevers, a Tekonsha resident, holds a Bachelor of Science in Career Technology from Robert B. Miller College and a Master of Science in Educational Technology from Western Michigan University. She has worked at KCC as an adjunct instructor, technician and center director since 2009. The Grahl Center, one of KCC’s four regional centers, opened in 1994 to deliver college courses to students in Branch County. The center consists of 13 classrooms, including computer labs, a science lab and instructional equipment for Allied Health programs. For more information, contact Director Shari Deevers at deeverss@kellogg.edu or 517-278-3300.